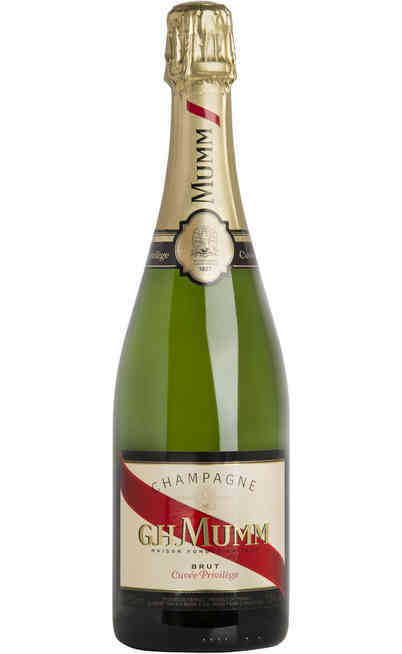 The well-known Grand Maison G.H.MUMM is the best French champagne producing cellar. 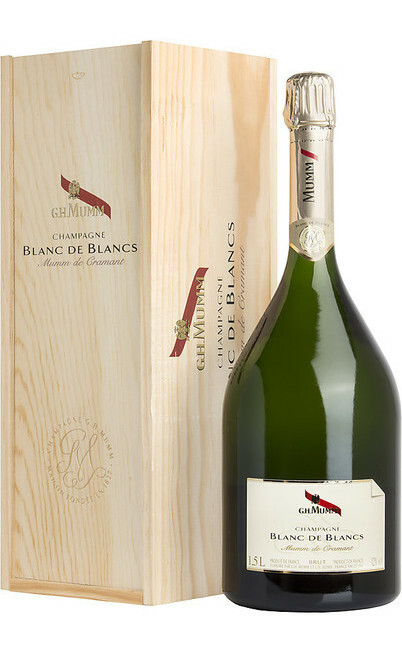 It is located in Reims in the Champagne region in the Ardennes. 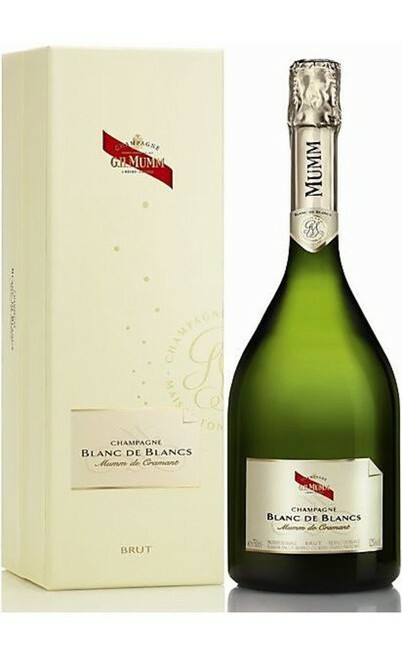 The Grand Maison was founded in 1827 by the Jacobus Gottlieb e Phillip Mumm brothers heir of an ancient German family and artisan wine men of the Rhine Valley. 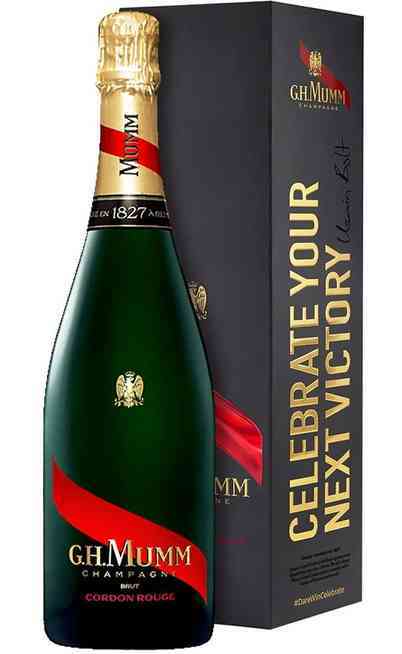 The turning point was when Georges Hermann Mumm had the idea in 1876 to register the "Cordon Rouge" brand (red silk ribbon) coming from the award of the French Legion of Honour. 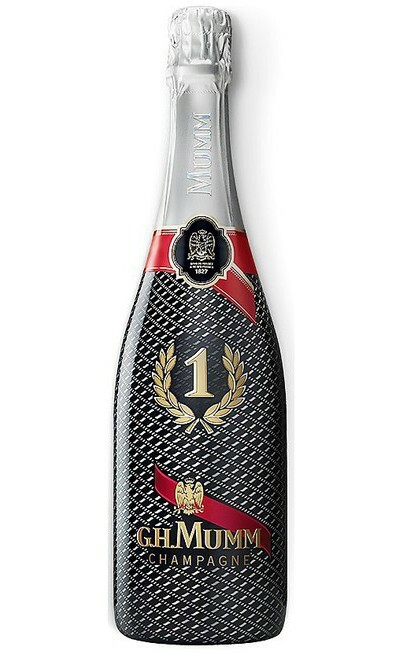 The red ribbon on the label shortly become the characteristic symbol connected to the success of this brand. The company had some troubles during the years: one of the most important was the requisition of the land by the French State. 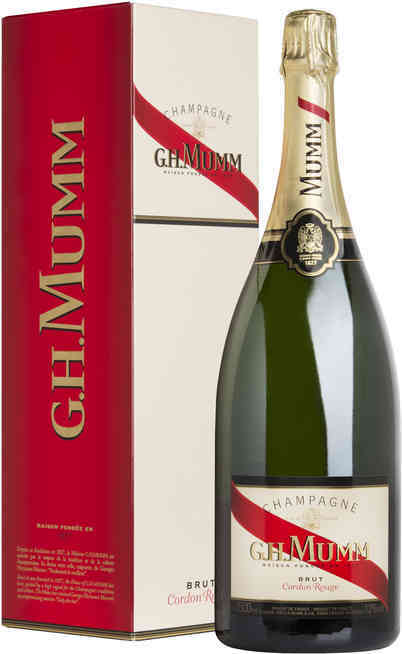 All the G.H.Mumm champagne praise a great notoriety to be attributed to the red ribbon symbol and for being the supplier company of the European Royal houses. 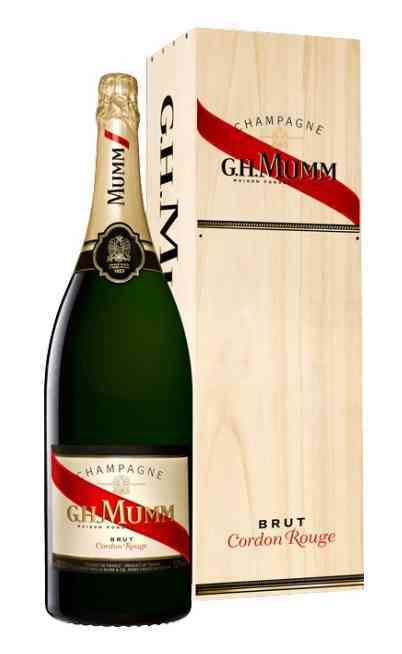 Since many years, the Champagne of the G.H.Mumm cellar is used to celebrate the Formula 1 world championship victories. 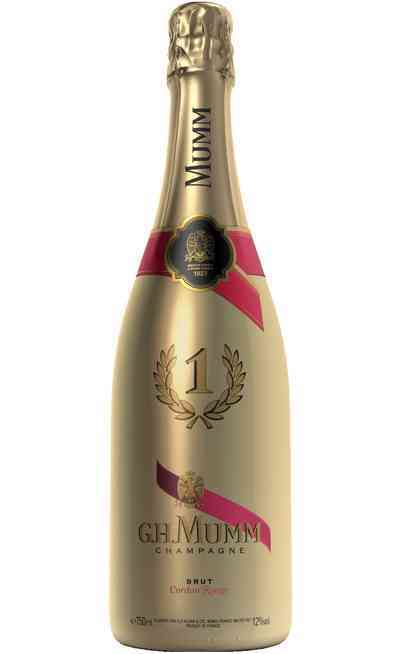 It represents the best expression in quality, richness and prestigious.